The Material listed here represents a small section of our selection. These are perhaps the high volume spares that we are most commonly asked for. If you don’t see what you want be sure to ask. We are almost certain to have it . 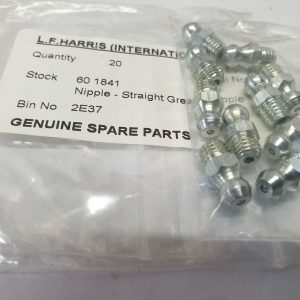 We do more Triumph spares than anything else and keep all high demand in stock, and then some. Although we make an effort to keep the prices up to date, they are intended as a guide only, we reserve the right to alter prices without notice . Always check before confirming an order .